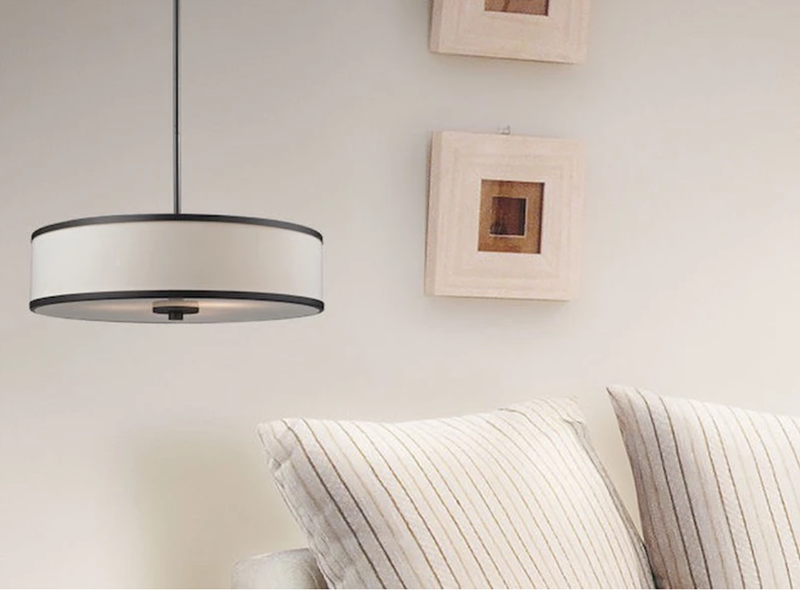 This week, we’re introducing you to Canadian lighting company, Z-Lite Lighting, which provides light fixtures ranging from simple to glitzy at a surprisingly affordable price. 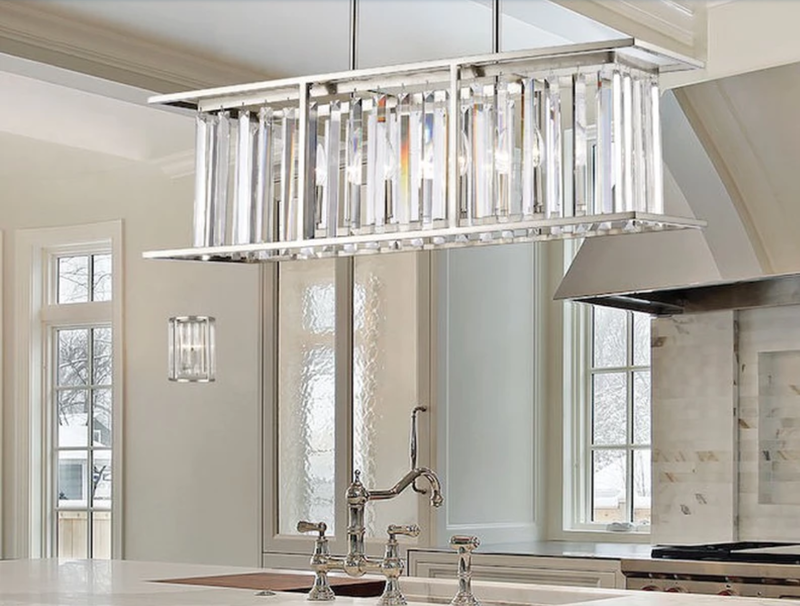 While Z-Lite does offer some gorgeous contemporary styles, their fixtures tend to be more classic than modern and are the perfect pieces to help create a timeless look. Their styles may be more classic, but their technology is modern, and their collection includes a wide range of LED fixtures. 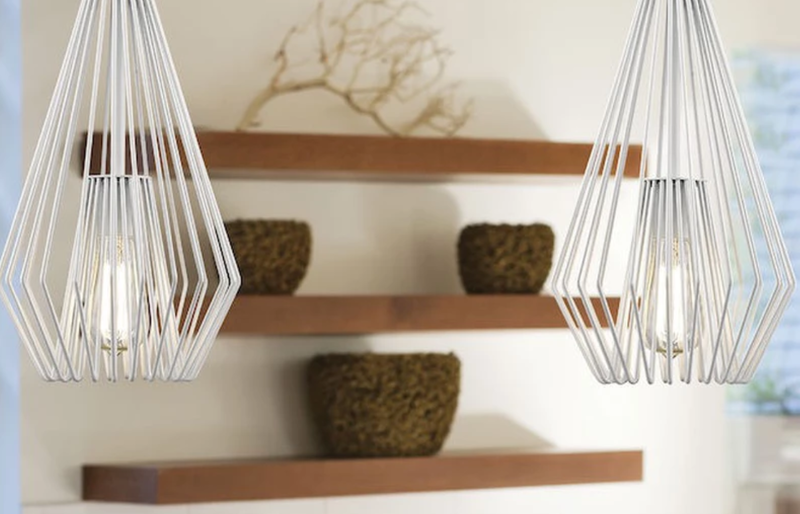 Keep reading to check out a few of our favourite fixtures. Get a gorgeous statement fixture for your home at a price that won’t break the bank with Z-Lite’s chandelier selection. Styles range from clean and contemporary to sparkly and glam. Make sure you check out their cute mini chandelier selection too! Z-Lite’s floor lamp selection is relatively small compared to their other product lines, but they pack in a great variety of styles. We especially love the cute retro style lamps! There’s a pendant style for everyone here! Choose from their wide array of options available in every style, shape, and size. The right table lamp is just as much of a décor piece as it is a source of light. Put the finishing touch on your room with one of Z-Lite’s chic options. 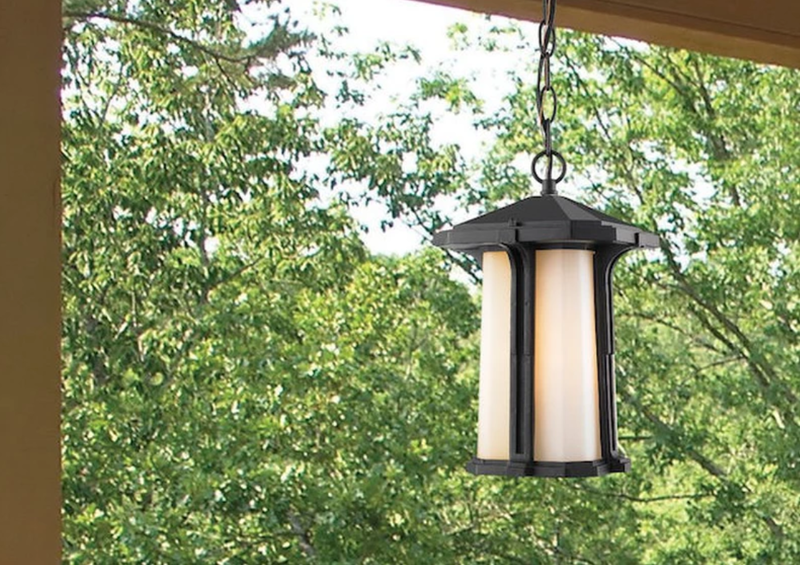 Amp up your home’s exterior décor with one of Z-Lite’s outdoor fixtures. They offer a ton of cute lantern style pendants that we are seriously into! Shop outdoor ceiling fixtures here. We love the vanity options from Z-Lite! Whether you want a subtle touch or a bold fixture, the selection does not disappoint! For more of Z-Lite’s extensive collection, including wall sconces, outdoor posts, and mini pendants, head over to their website.